postfix | Syed Jahanzaib Personal Blog to Share Knowledge ! 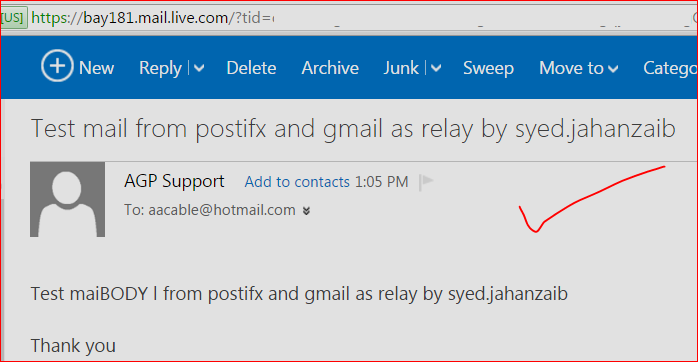 This post was made to illustrate howto send emails via postfix mail server using Gmail. Previously I was using sendmail with gmail in combination but few times sendmail made troubles in new installation, therefore i switched to postfix which is quite simple as compared to sendmail complexity. I have tested it at various networks and so far found it reliable. It can be used by other mail applications like mail utility, radius manager web bulk mail function, or any other you like. We will use GMAIL as relay to send our emails using our gmail account. You need functional gmail account for this purpose, and make sure ‘allow less secure application’ is turned on to availe this function. We can also use this as centralized email server gateway so that all of our devices on the LAN like Mikrotik Router, Cisco Switches, Mobile Devices and others can send via this email gateway so that we can get rid of configuring email services at each system separately. When prompted for “General type of mail configuration” choose Internet Site. When prompted for a “Mail name,” you can use default name. and paste following [Make sure you replace YOURGMAILID:YOURPASS with valid gmail credentials. 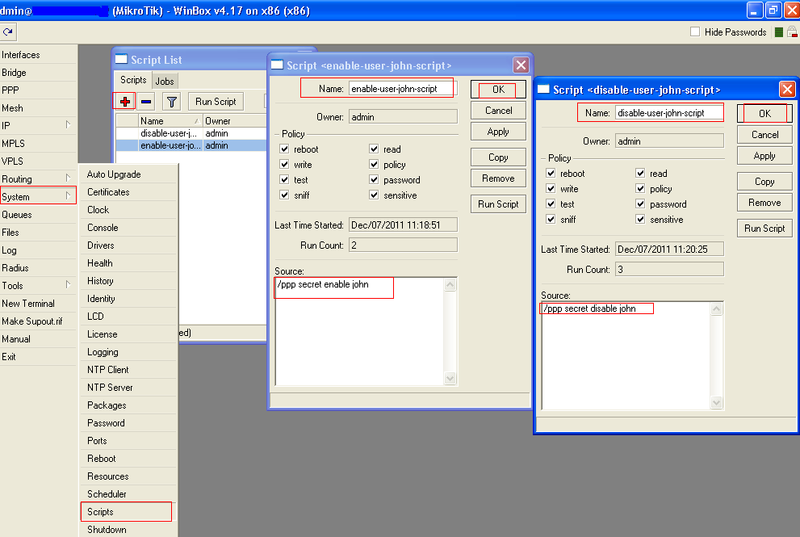 Remove all previous lines and paste following …. Use postmap command to compile and hash the contents of sasl_passwd. 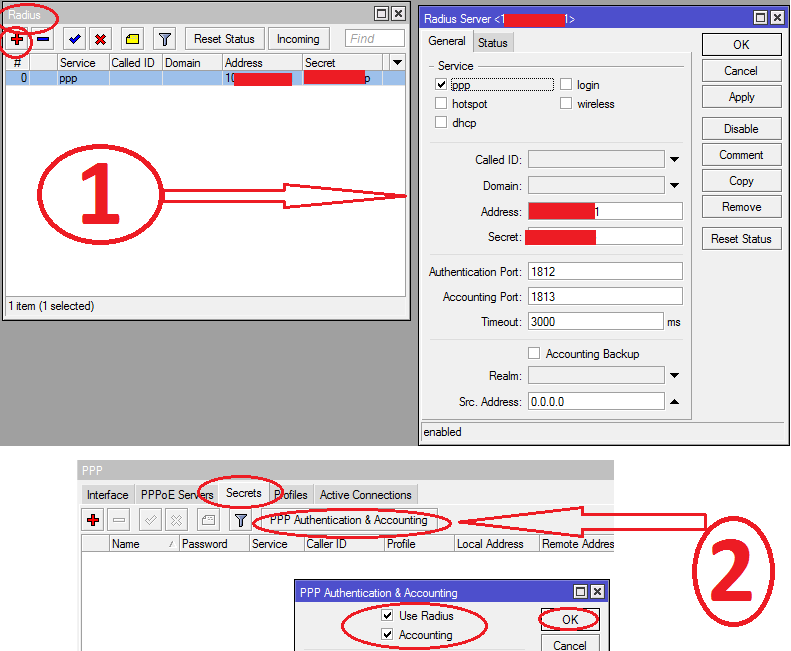 The results will be stored in your Postfix configuration directory in the file sasl_passwd.db. Change the FROM address. 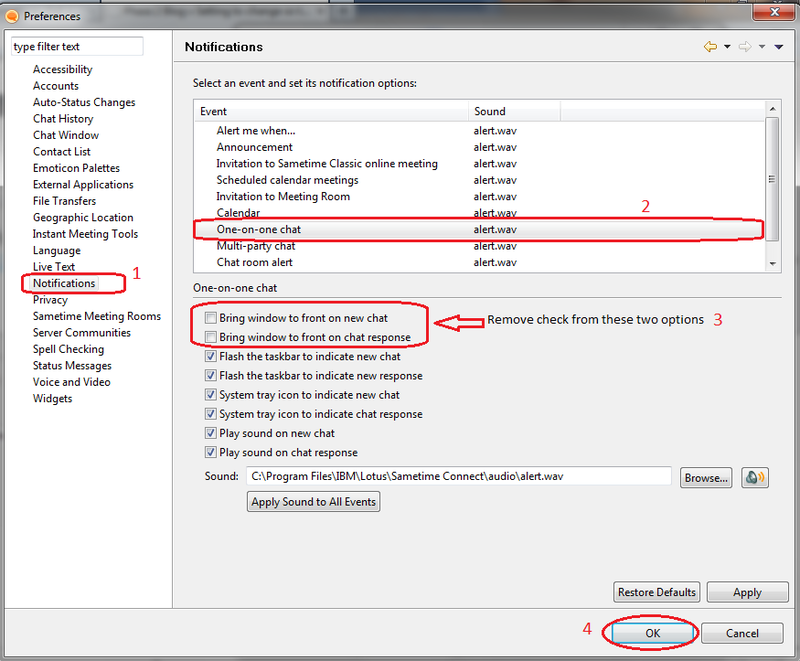 It will be displayed in user inbox from section. FINAL Step#10 / TESTiNG the Ride ! I had some bad experience with the IPV6 enabled in my Ubuntu box. 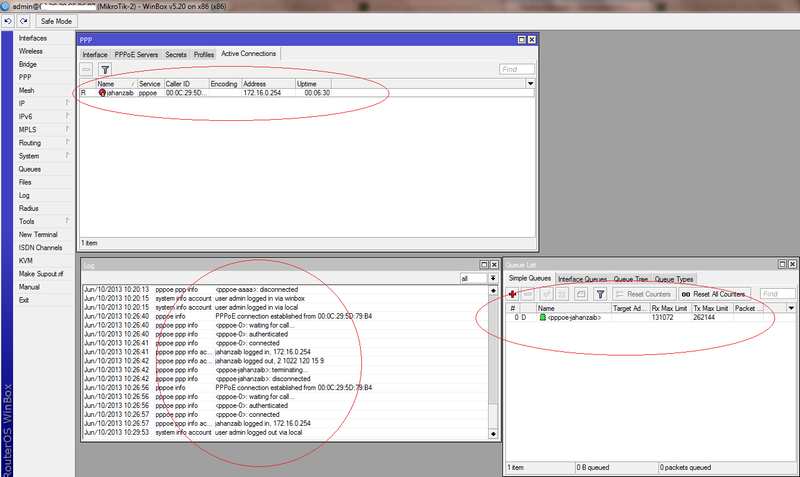 So if you are having trouble, try to disable IPV6 and remove its entries from hosts files as well. This means your MTA is trying to connect to the Google SMTP via IPv6. and if your network doesnt support ipv6, you will get error.